Proud to serve the areas of Elliot Lake, Espanola, Garson, Hanmer, Lively, Sudbury and Val Caron.Call or email us today for a personalized quote. Hi, my name is Carson Pileggi. 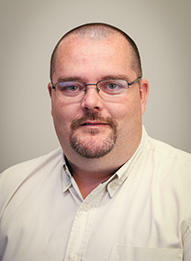 I am a Business Development Agent with Allstate here in Sudbury. I have been working for Allstate for just over a year now and have a strong background in customer service and sales. 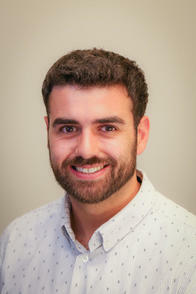 I have lived in Sudbury all my life and also completed my Bachelor of Arts degree at Laurentian University. My interests include spending time with family and friends, golfing and participating in various community events. My knowledge and understanding of the people in this community help me provide customers with an outstanding level of service. I look forward to helping families like yours protect the things that are important - your family, home, car and more. 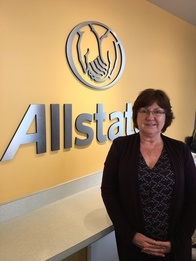 My name is Elizabeth Jeanveau and I have been working for Allstate since August of 2012. During this time I have completed the Customer Care Certification program and have earned the Senior CCA title. I enjoy working for Allstate and pride myself on building strong customer relationships. 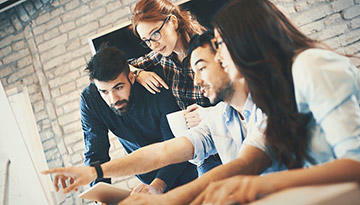 I work with a great team of people and I am happy to be part of a successful office. My hobbies include fishing, camping and spending time with my family. 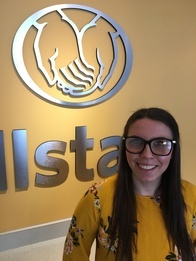 Hi, my name is Stefany Szydziak and I have been a Customer Care Agent with Allstate since 2017. I have an Honours Bachelor of Arts in Communications Studies from Laurentian University, with a working background in the customer service industry. During my free time I enjoy reading, watching movies, camping and spending time with friends and family. 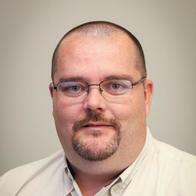 I’m Tom Putman and I’ve had a career in sales for the past 23 years. I’ve built up a firm cliental base with professionalism, honesty, and continual support for my customers as my core values. Now as a licensed Allstate agent, I bring passion to helping members of my community make educated decisions with their insurance needs. On the weekend, you’re most likely to find me in a hockey arena. My wide range of experience has provided me with the knowledge needed to serve my customers with the best quality, care and advice. I’m a proud father of 3 who is also pleased to call Garson home. As an Allstate agent, employee and neighbour of Sudbury, I’m proud to bring good to life right where I live – supporting and strengthening our communities. Hi, I’m Cameron McIntyre. I have been a Business Development Agent with Allstate since 2012 and I've worked in the customer service field since 2007. My education includes a diploma in Marketing and Advertising from Cambrian College. It is with hard work, dedication to my customers and a vast knowledge of the insurance industry that has allowed me to be so successful in my role. I currently live in the small town of Falconbridge, where I enjoy spending my free time with my wife and son. I’m Leah Pasmore. I have been a Customer Care Agent with Allstate since 2016. I have a strong background in finance and have worked in the customer service industry for nearly 20 years. I am originally from Seoul and moved to Canada when I was three- years-old. During my spare time, I enjoy spending time with my son and trying new restaurants around Sudbury. 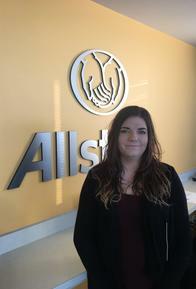 Hi, my name is Samantha Sheppard and I am a Business Development Agent at the Allstate office in Sudbury. I joined the team in 2015 during a very exciting time in my life. 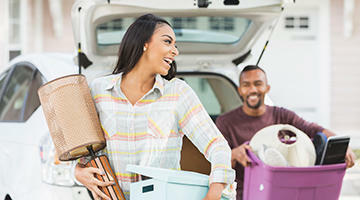 I had my first child less than a year after joining the Allstate family. I am very passionate about my career and I absolutely love to help families save money on their insurance needs. I was born and raised on the outskirts of Greater Sudbury and am proud to call it my home. When I am not in the office, I enjoy spending time with my family camping, fishing, quadding and going on adventures on our snow machines. Living in the north lets me take full advantage of the things I love to do. 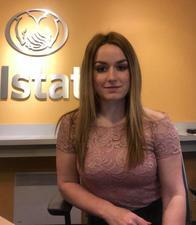 My name is Monique Marcotte and I’ve been a licensed agent with Allstate Insurance since 2016. I'm now a Certified Customer Care Agent. 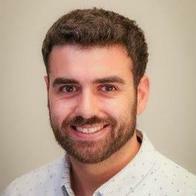 One of my main objectives is providing fast and efficient customer service while building valuable rapport with our clients in not only English but in French as well. I’m very grateful to work for a company that allows me to get out in my own community not only to build strong customer relationships but to participate in different community events that give back, such as Pond hockey on the Rocks, The Shoebox Project and Sudbury Curling Bonspiel. If I’m not at work, you will most likely find me at the gym, in a pick-up hockey tournament around northern Ontario or ordering way too much pizza for one person. We at the Allstate agency in Sudbury have a passion for serving customers and giving back in our communities, we've been serving the community since September 2008 and Allstate has been servicing Canadians for over 65 years. We’re Committed to Our Communities: Our Allstate agency is committed to the communities of Elliot Lake, Espanola, Garson, Hanmer, Lively, Sudbury, Val Caron in which our agents live and work. We raise funds, sponsor charitable initiatives and volunteer locally.